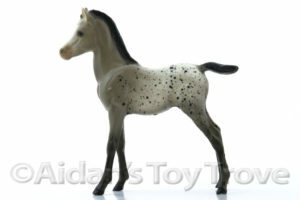 Just a reminder that my Breyer 39 Appaloosa Foal Spot will be ending on eBay on Sunday, May 29th at 6:39PM PST. There is no reserve. You can see my original blog post here. Even if you aren’t interested in bidding I encourage you to take a look. 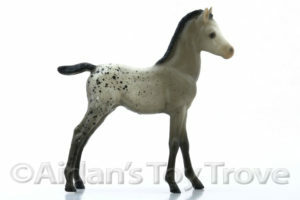 This is a very rare foal and he is a neat part of Breyer history.